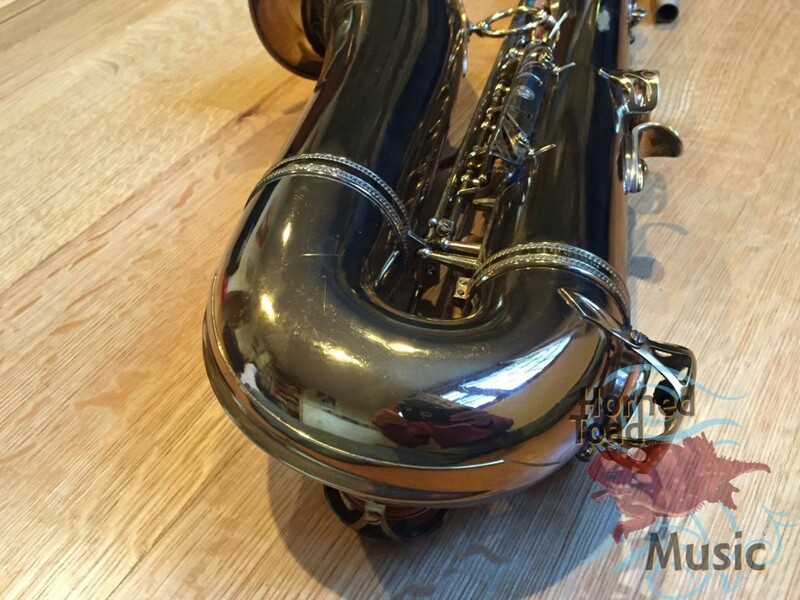 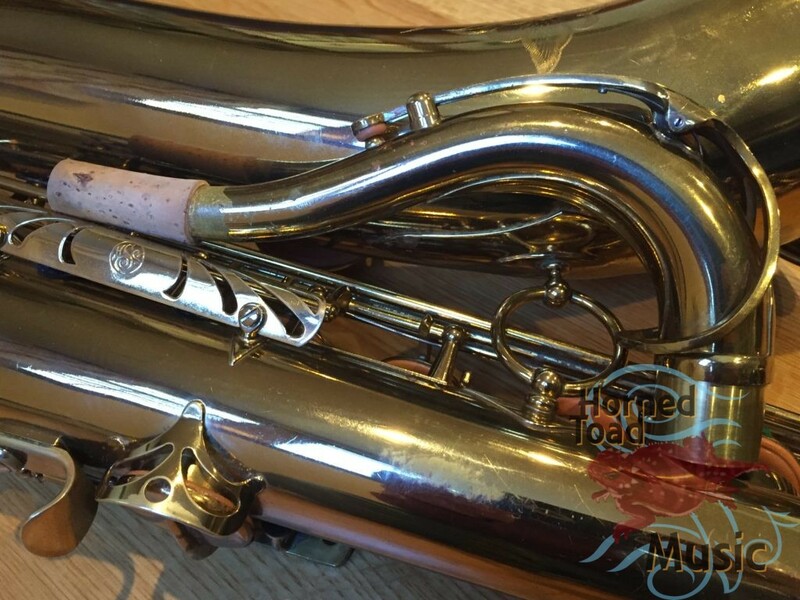 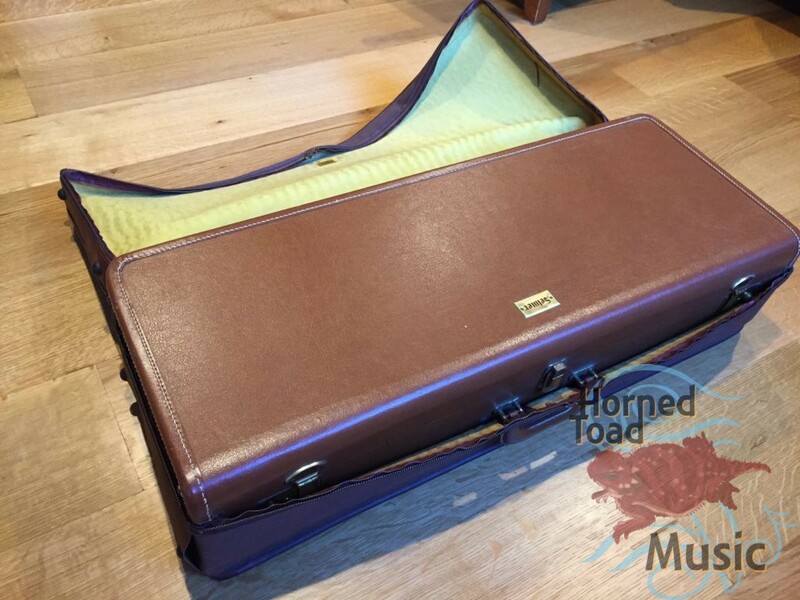 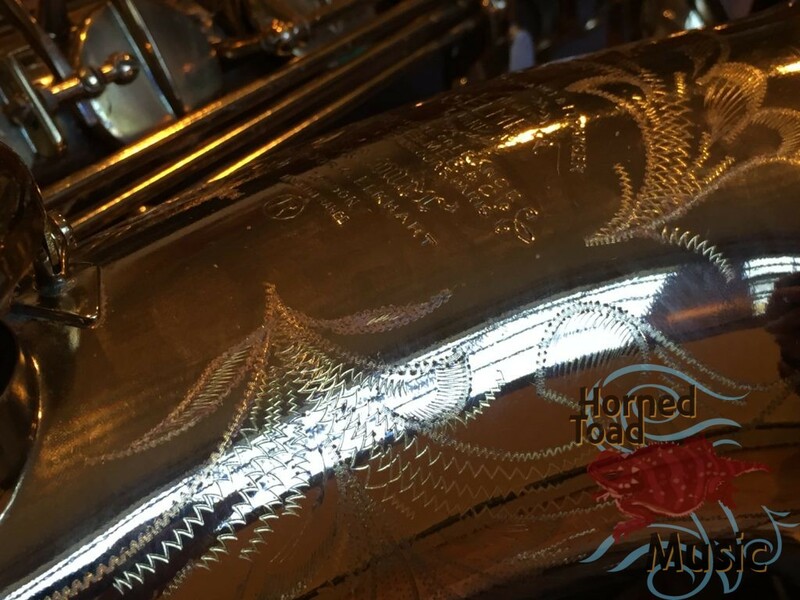 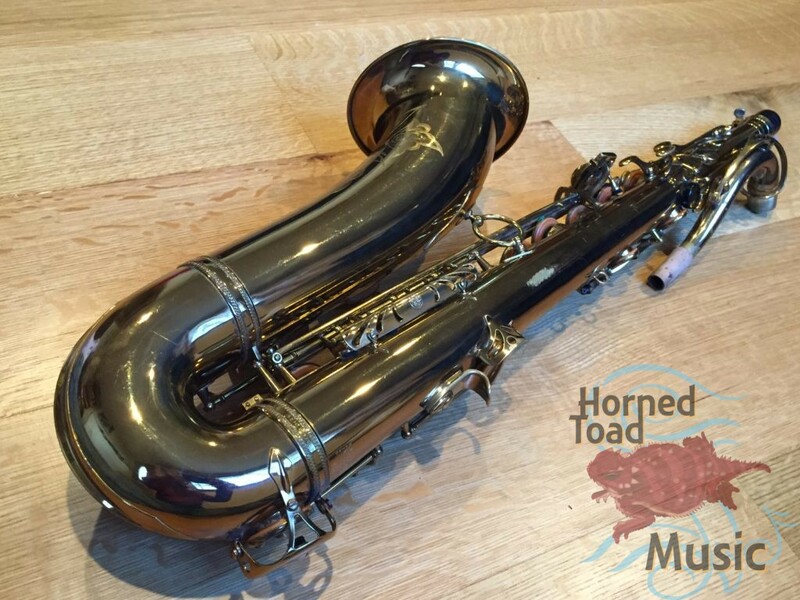 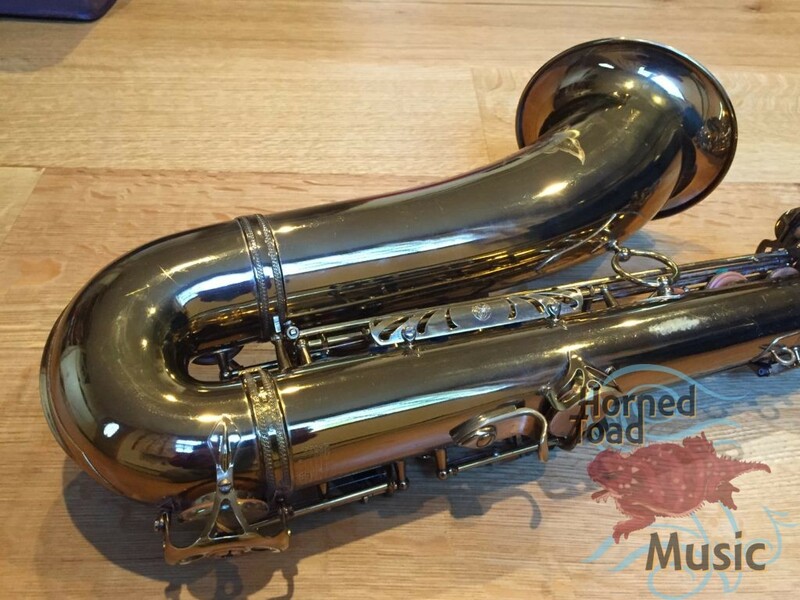 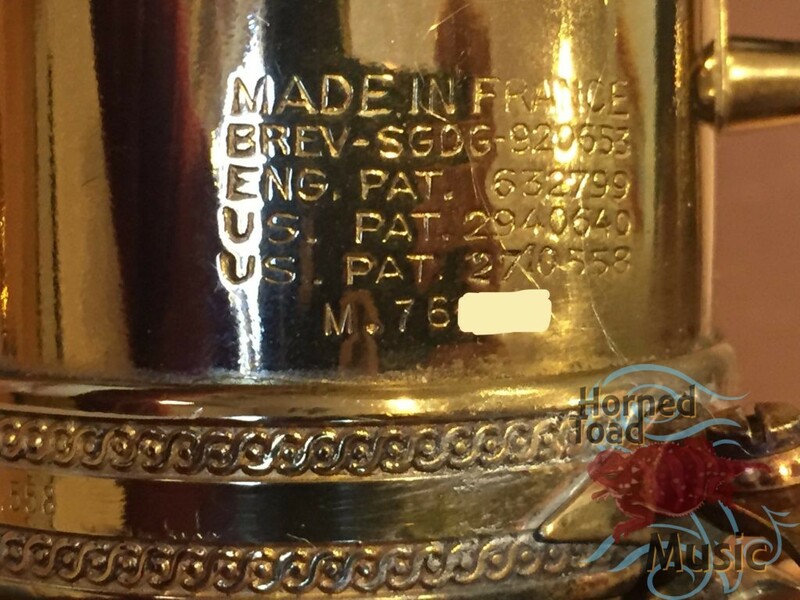 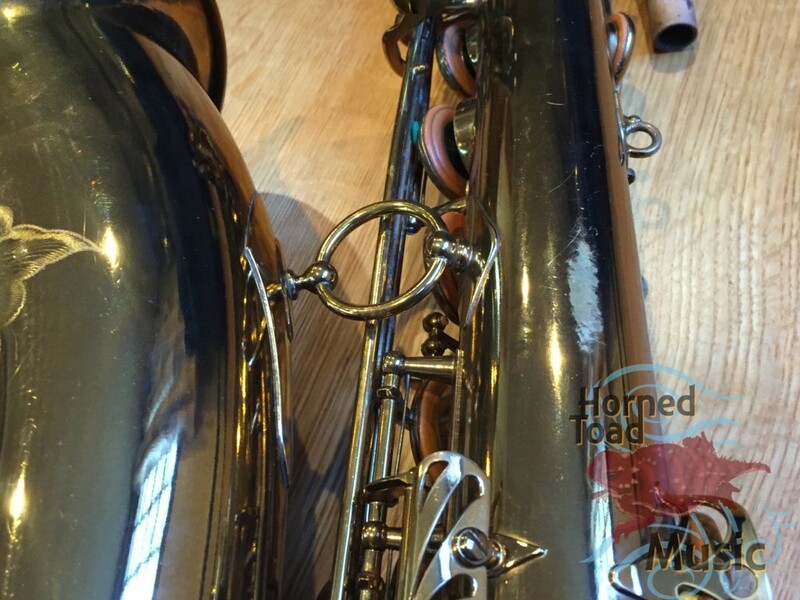 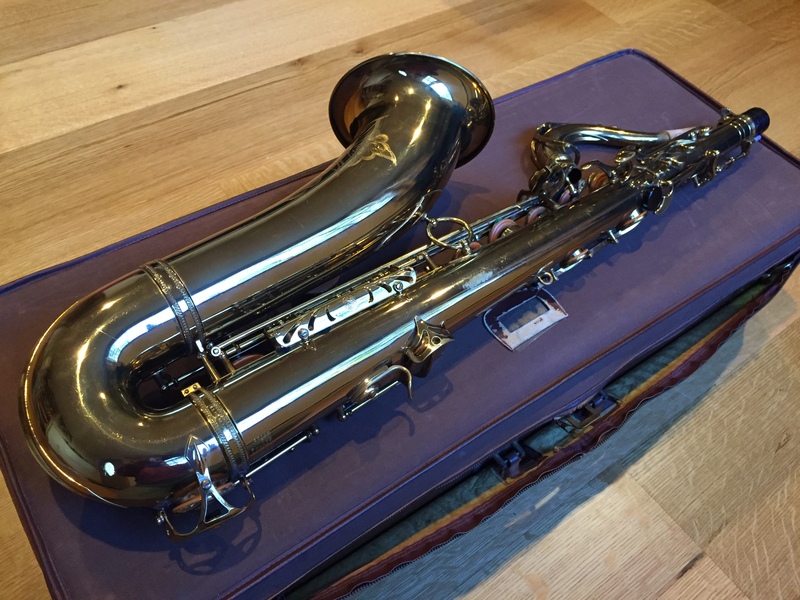 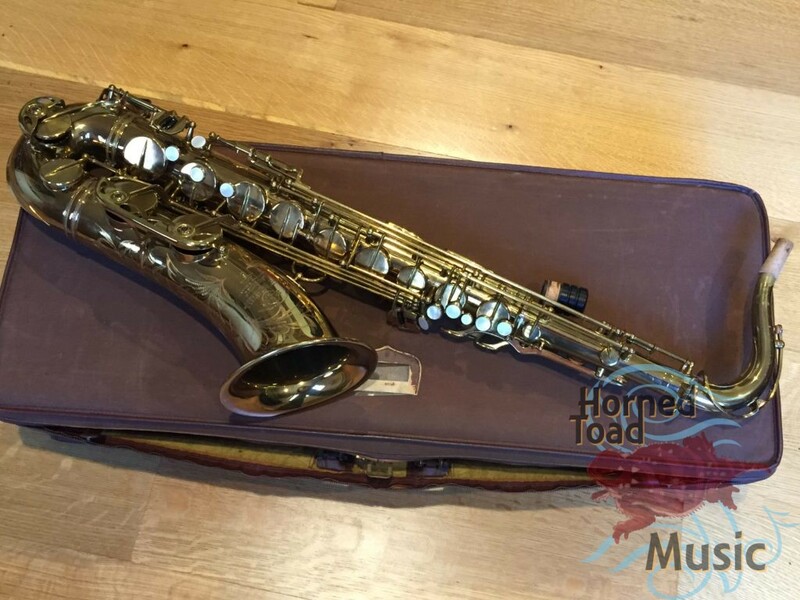 Selmer MK VI Tenor #76xxx 1958 Huge Presence! 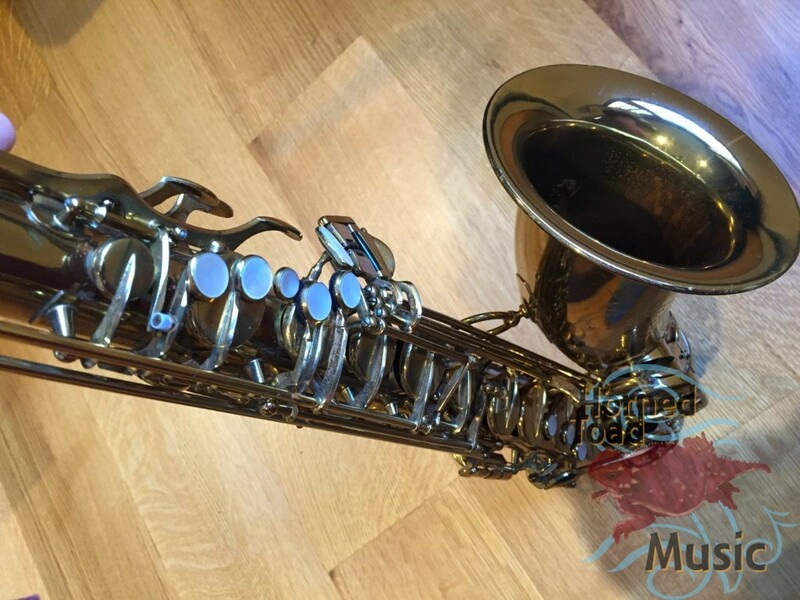 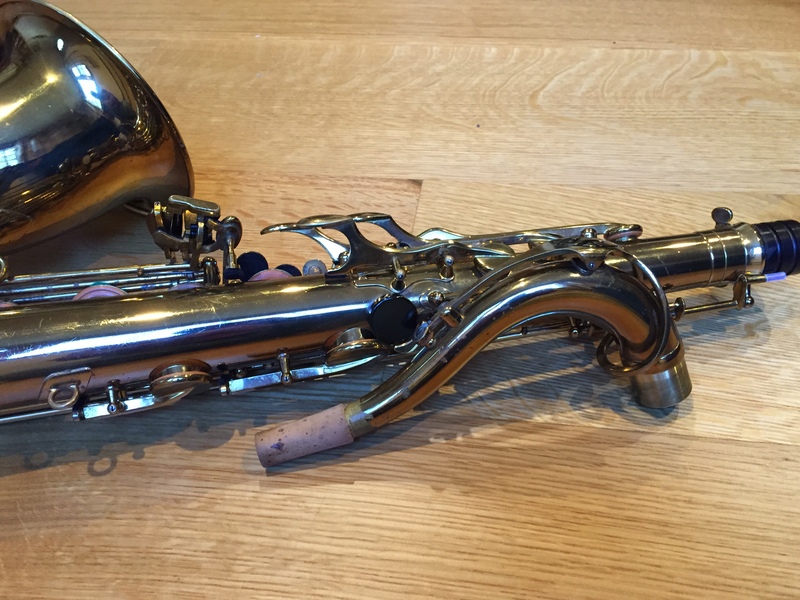 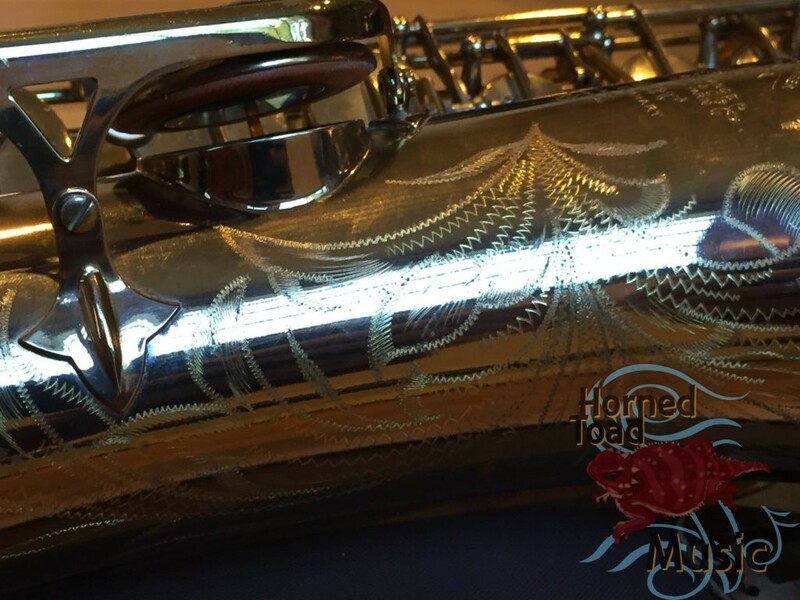 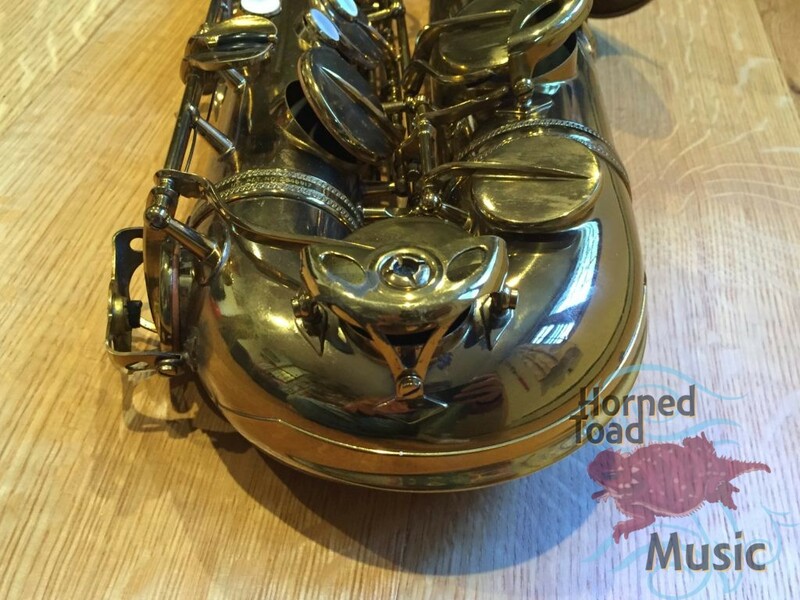 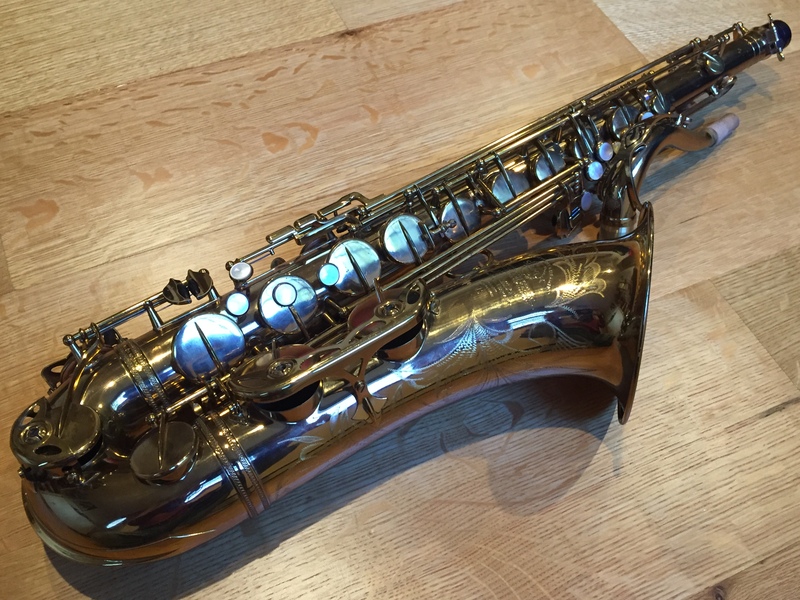 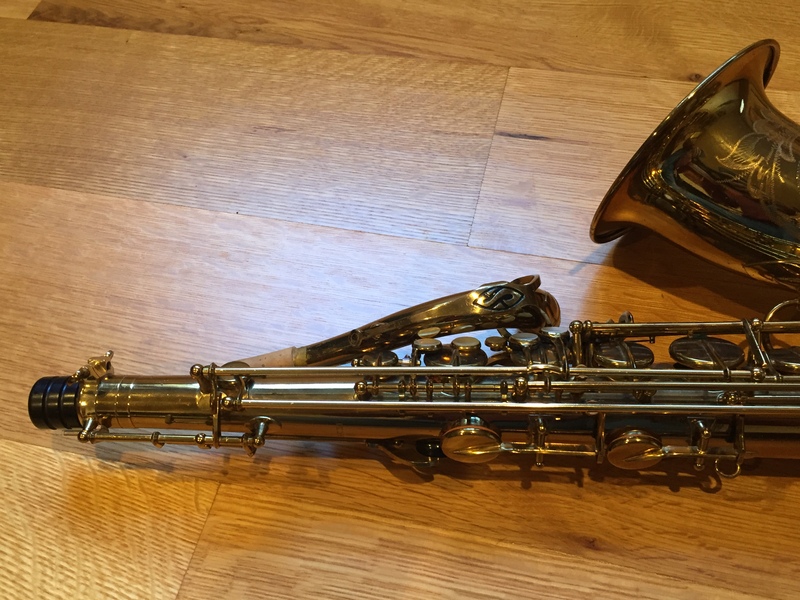 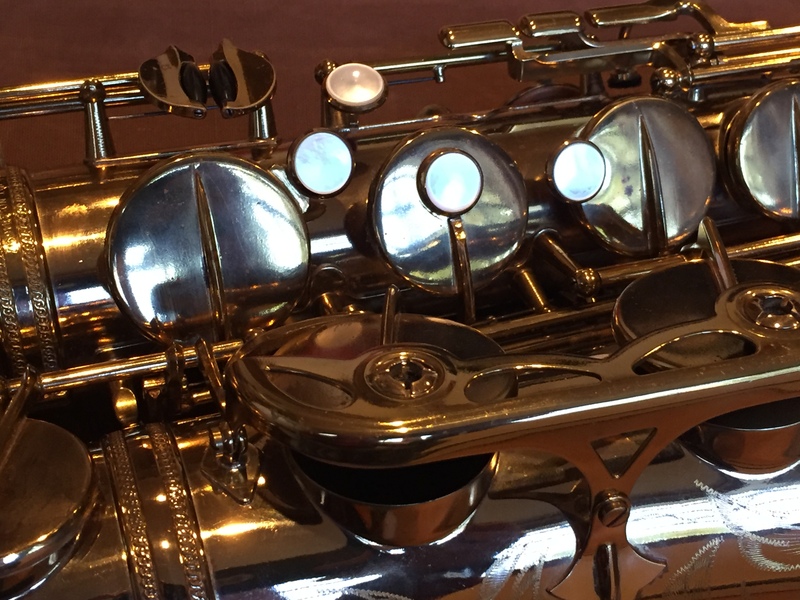 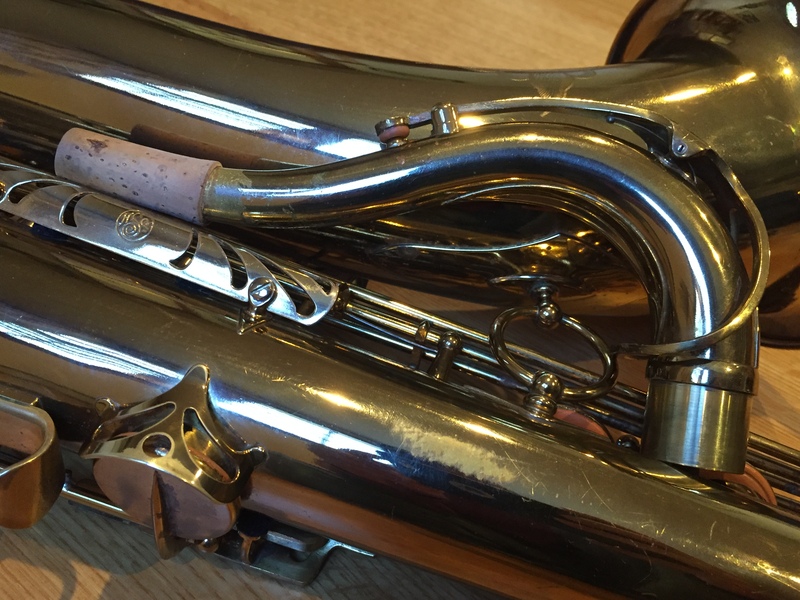 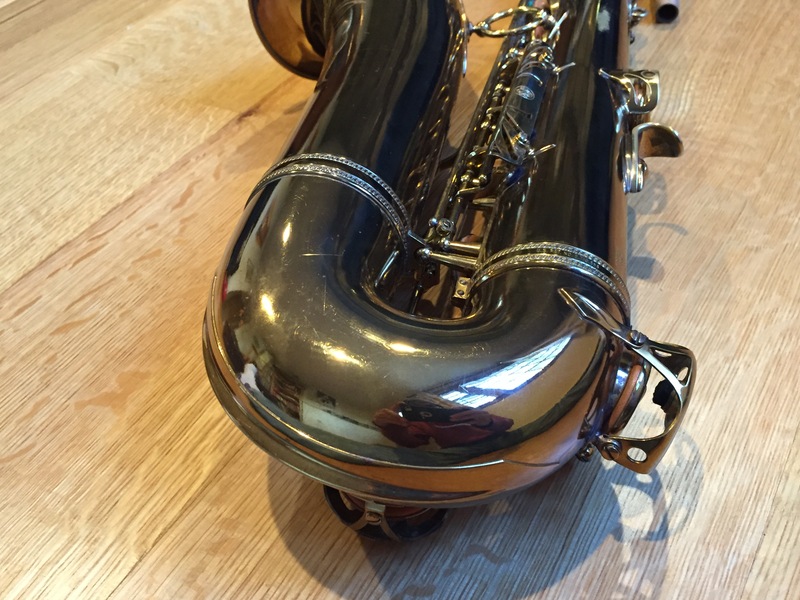 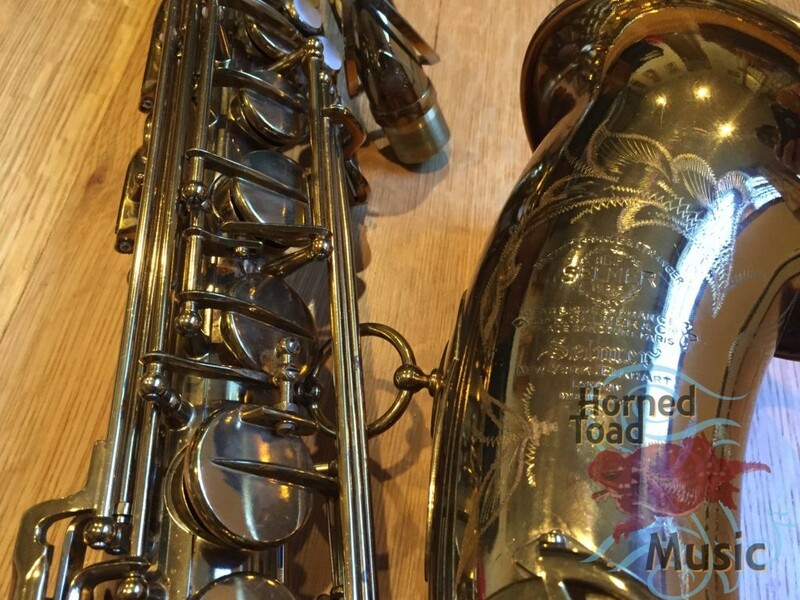 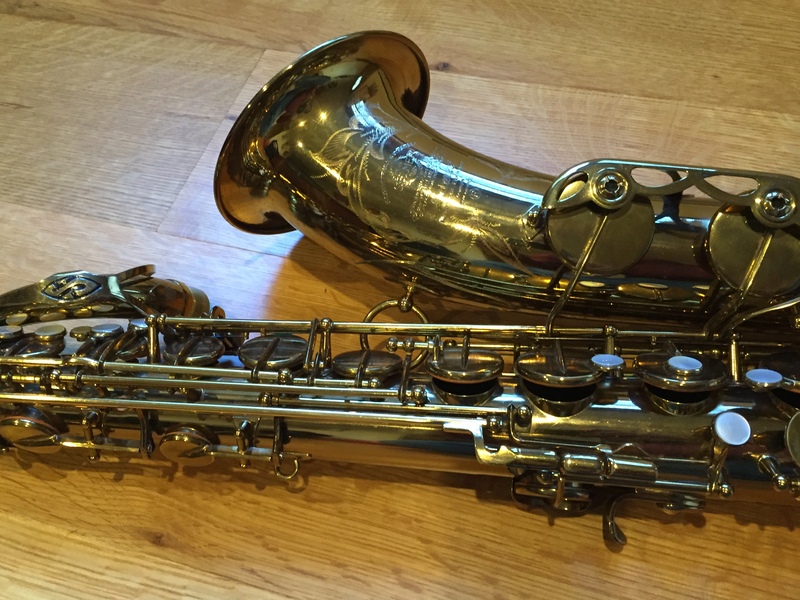 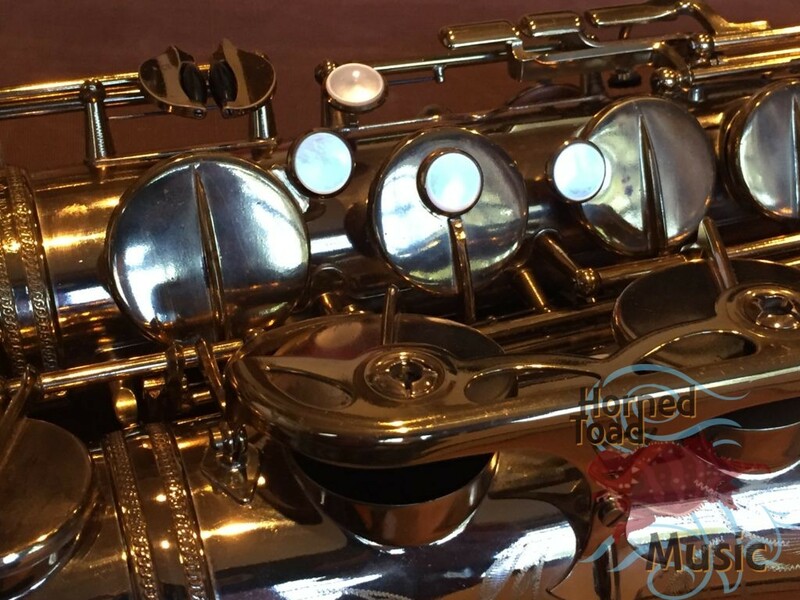 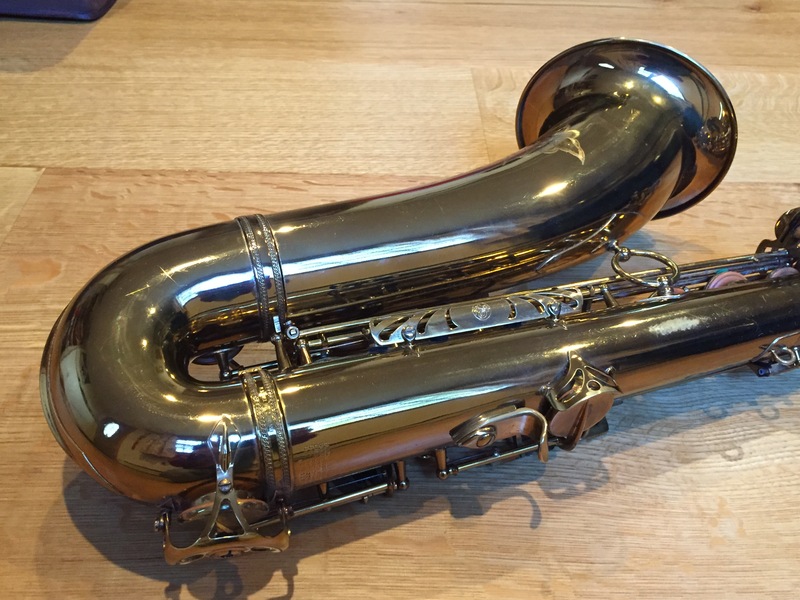 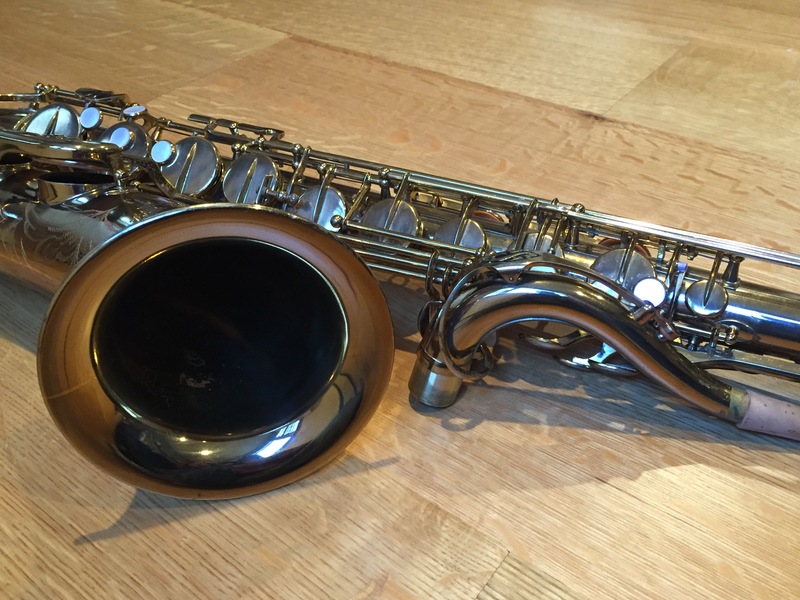 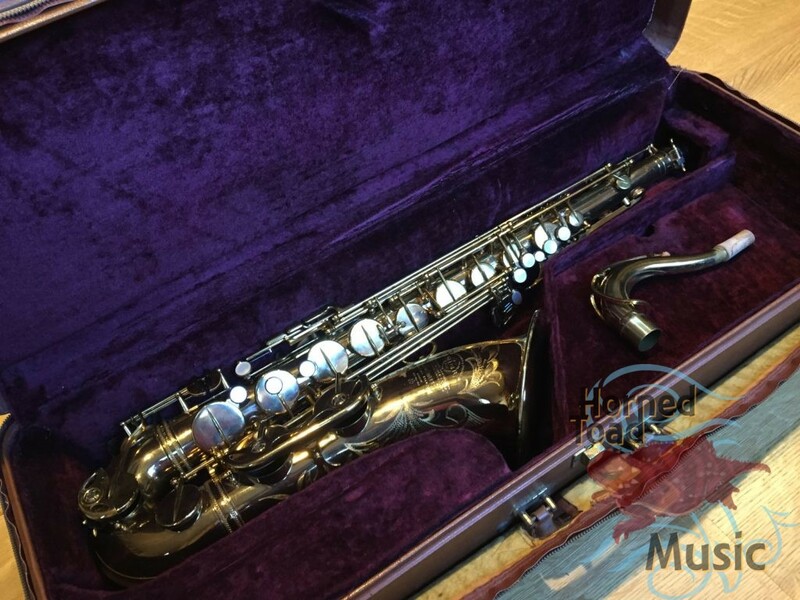 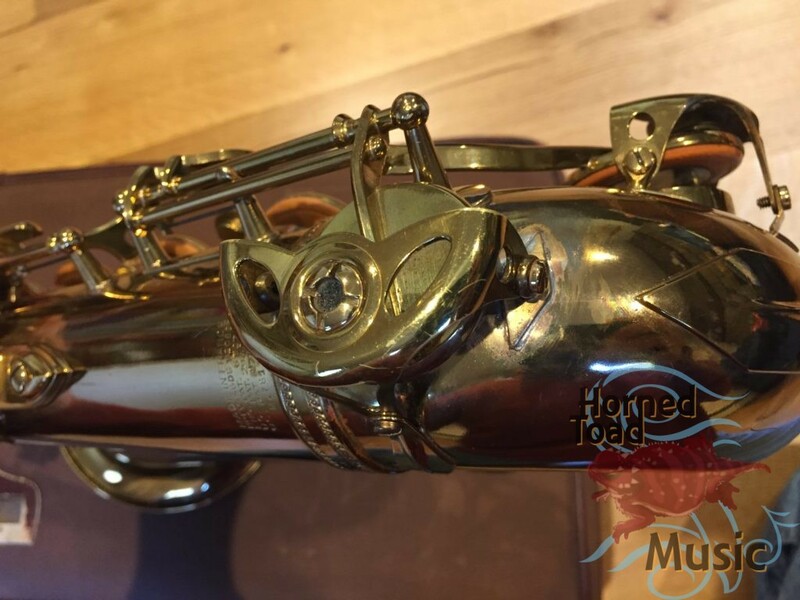 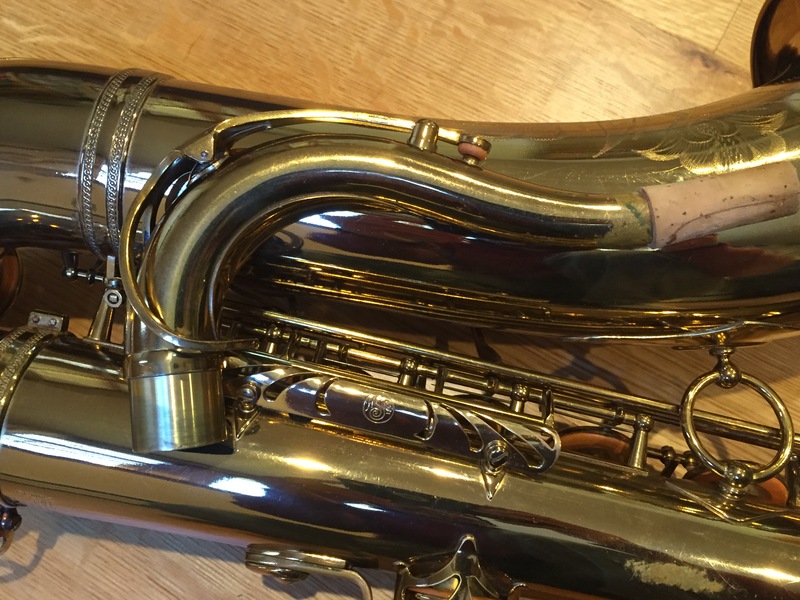 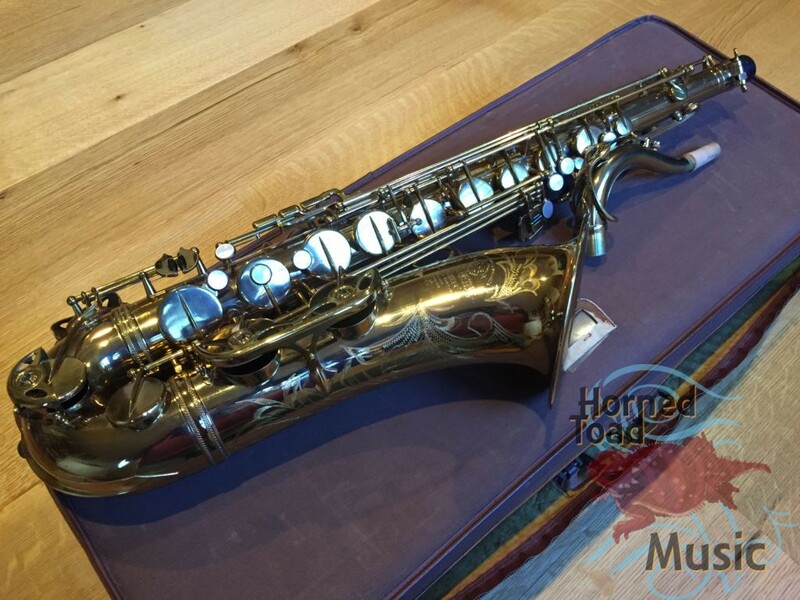 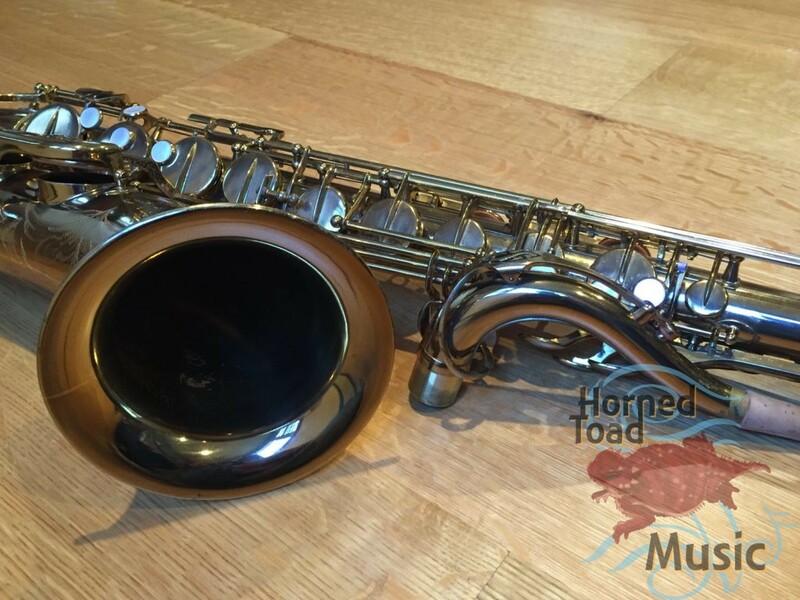 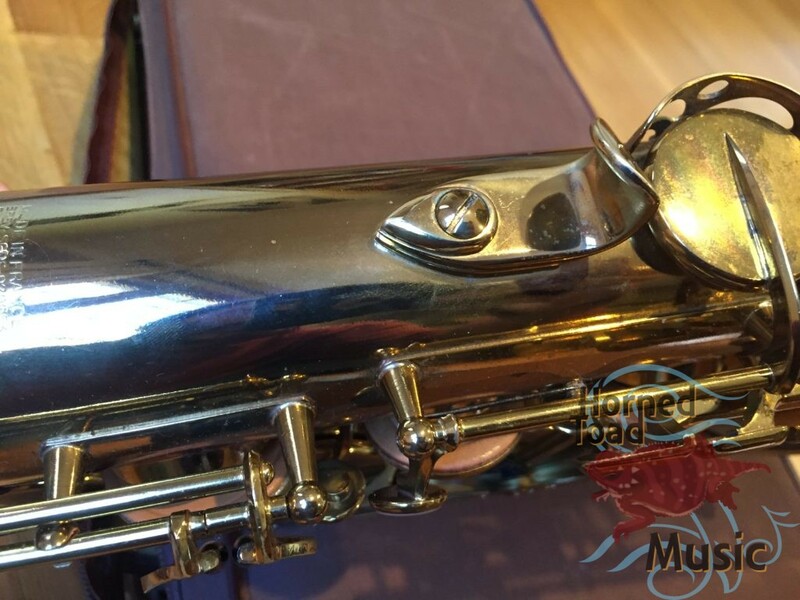 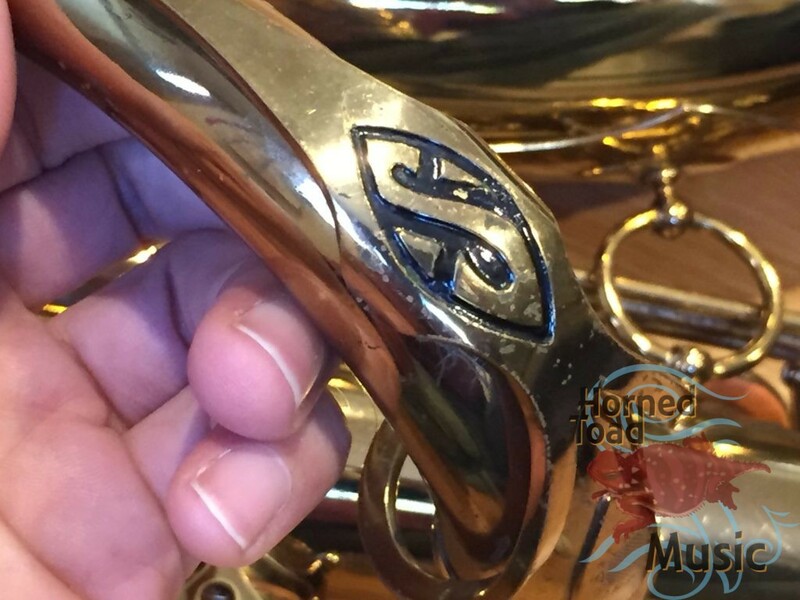 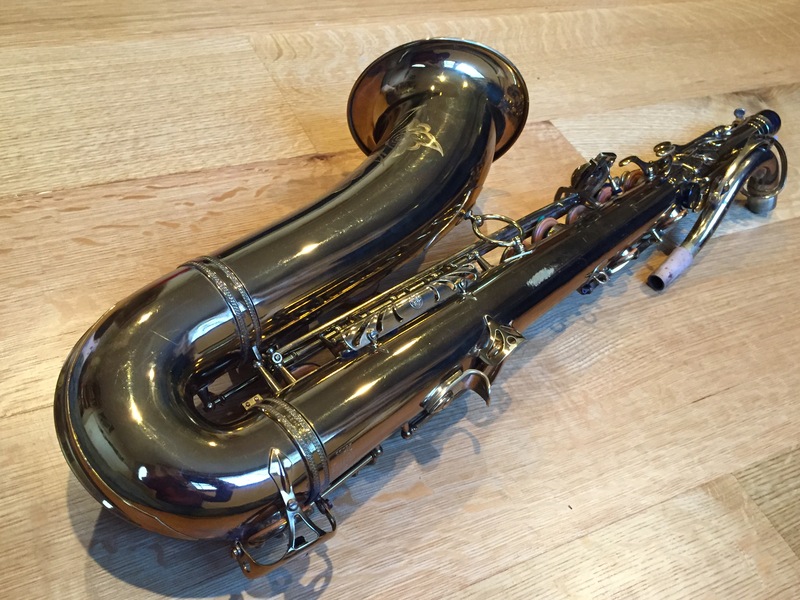 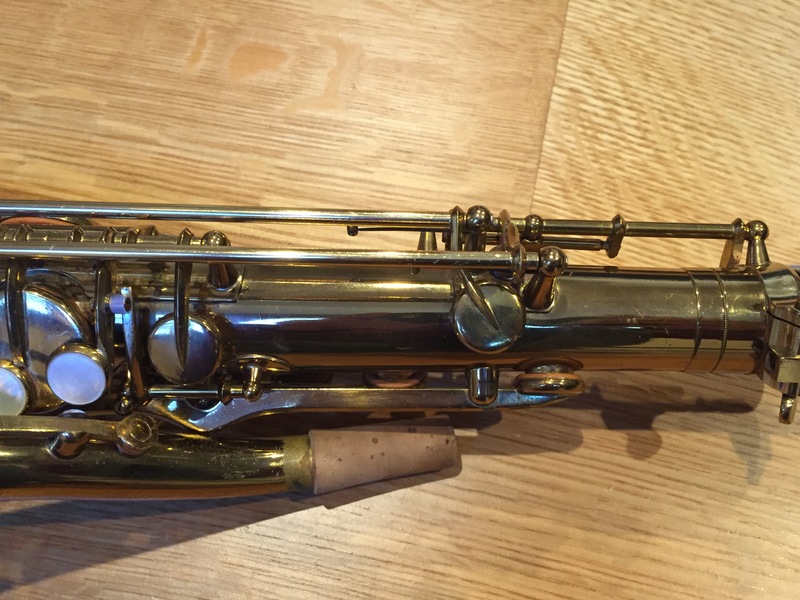 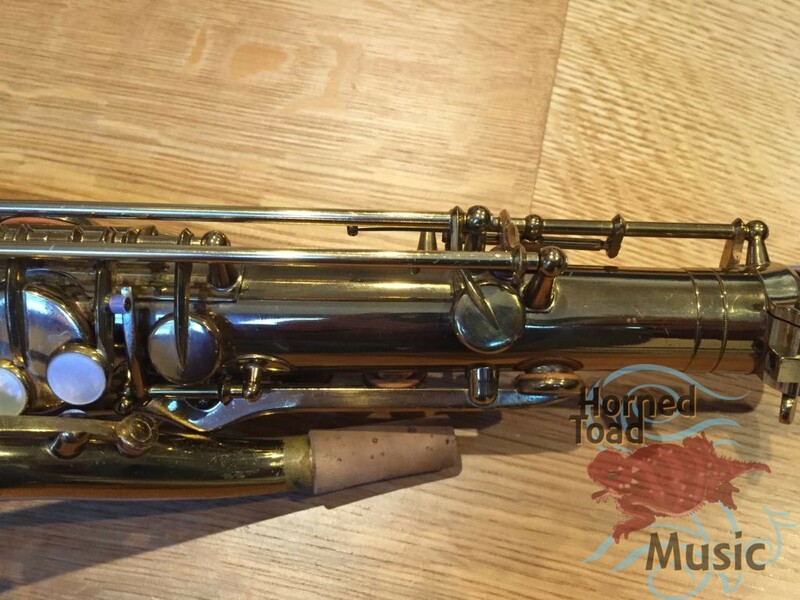 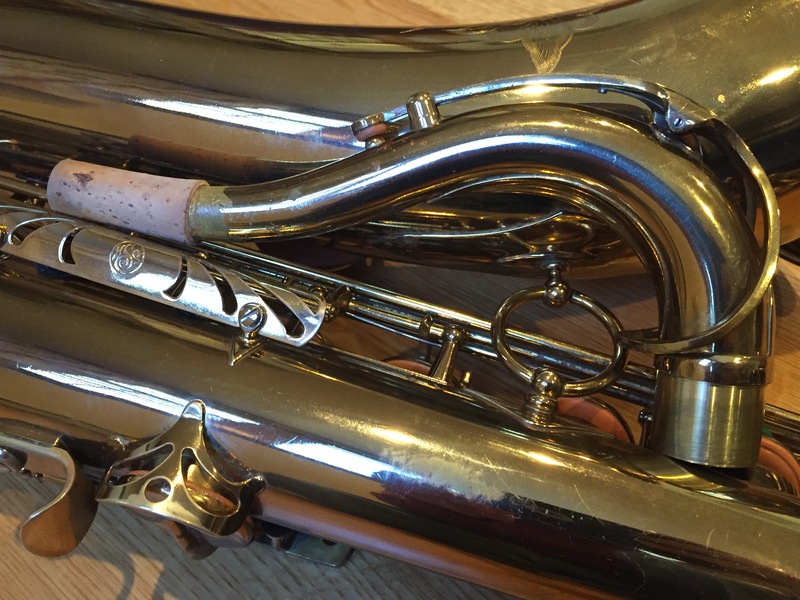 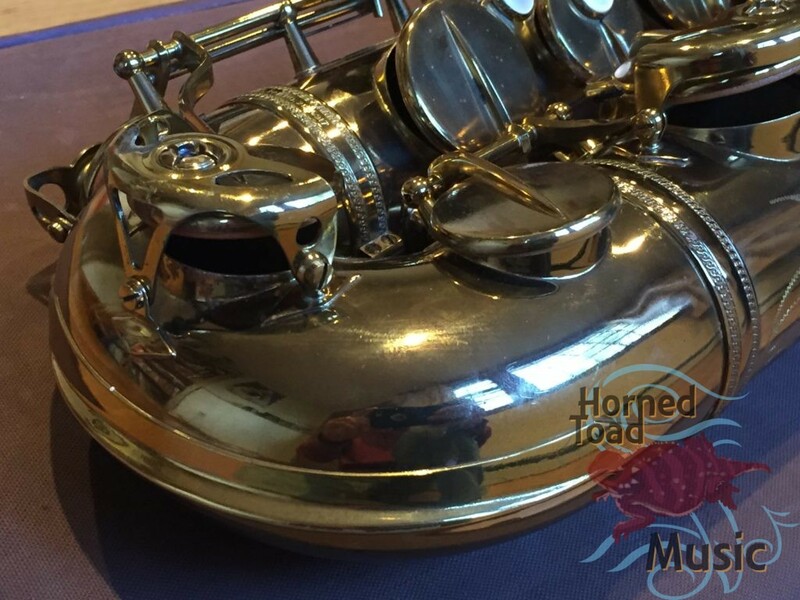 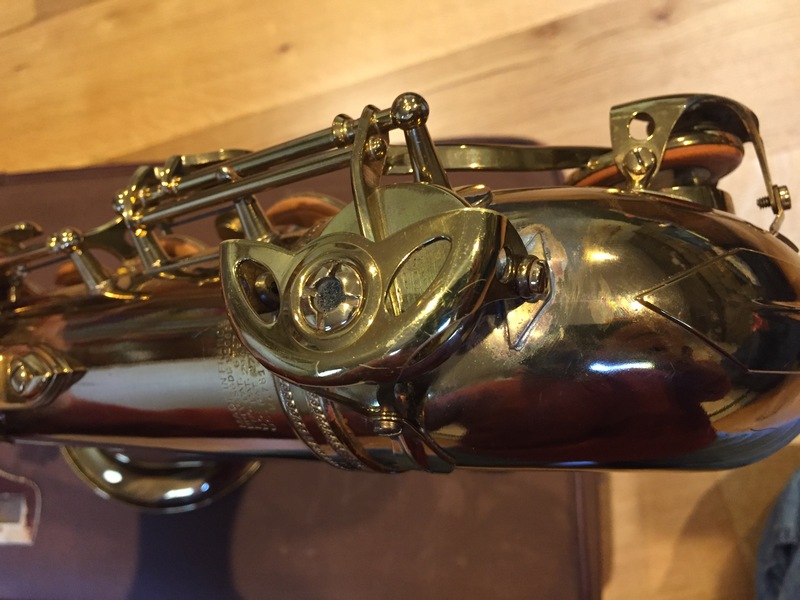 Selmer MK VI tenor saxophone, 1958 76xxx original US lacquer in very very beautiful condition. The sound this horn produces is SHOCKING. It is wide with a big dark warmth while simultaneously having brilliant bright edge and presence. The response is so fast and clear it is just surprising. Being that is is from 1958 it is a bit unexpected that is feels so modern and live, but then this was when the best horns were made. 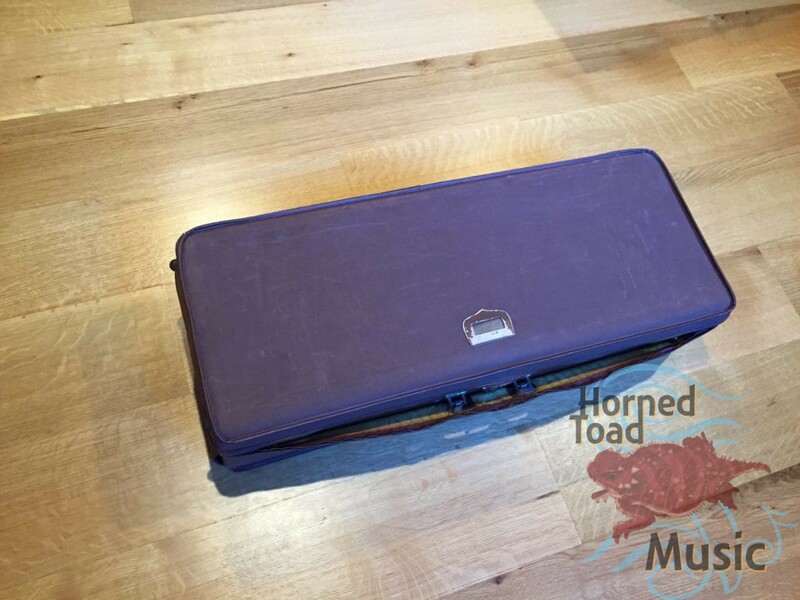 This is in excellent condition and appearance. It does however have a small amount of lacquer wear, some scratches, minor dent repairs and two resoldered key guard feet that appear to have probably just popped off and needed to be reattached. 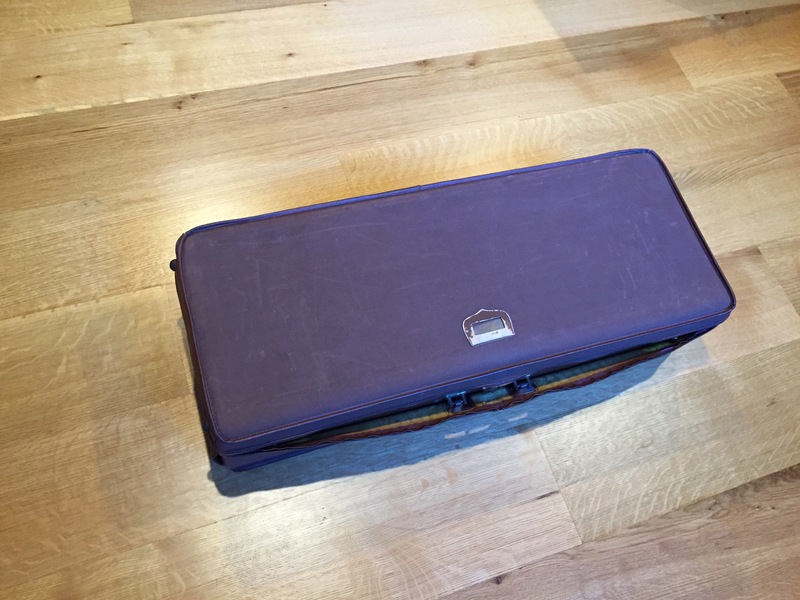 I don’t see evidence of a significant trauma or event there. 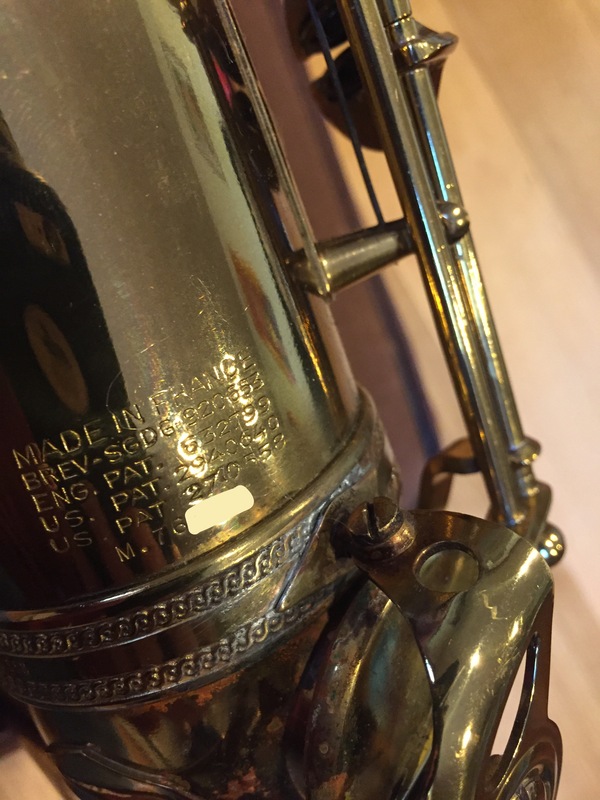 So, this is not a PERFECT mint condition example. 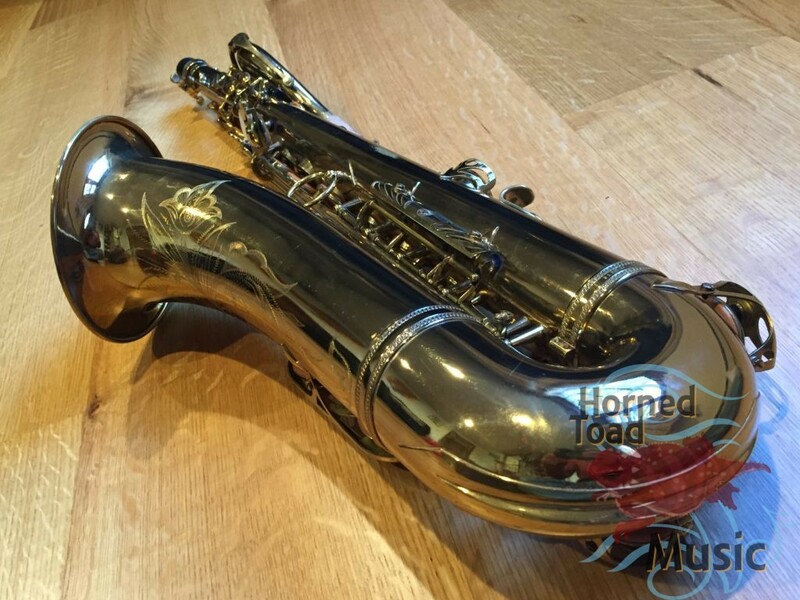 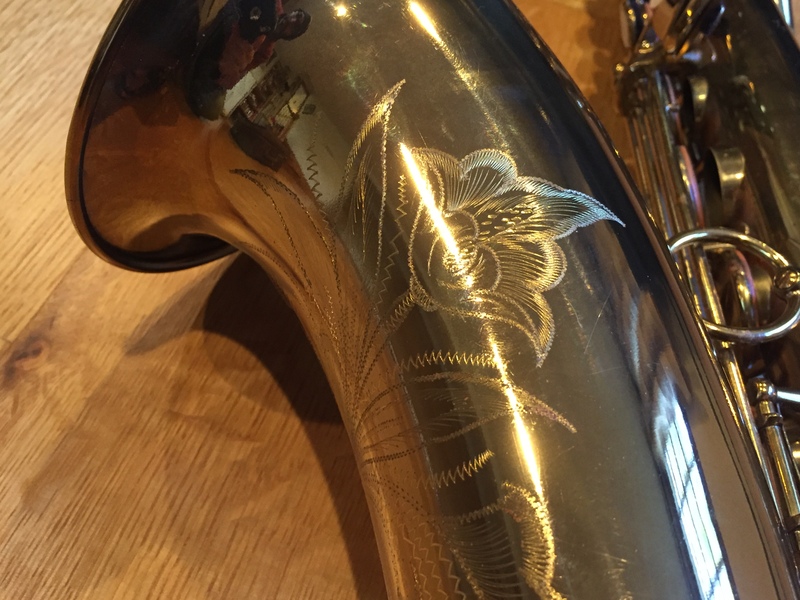 It has some cosmetic issues, but relatively speaking this horn is quite beautiful and the sound it out of this world. 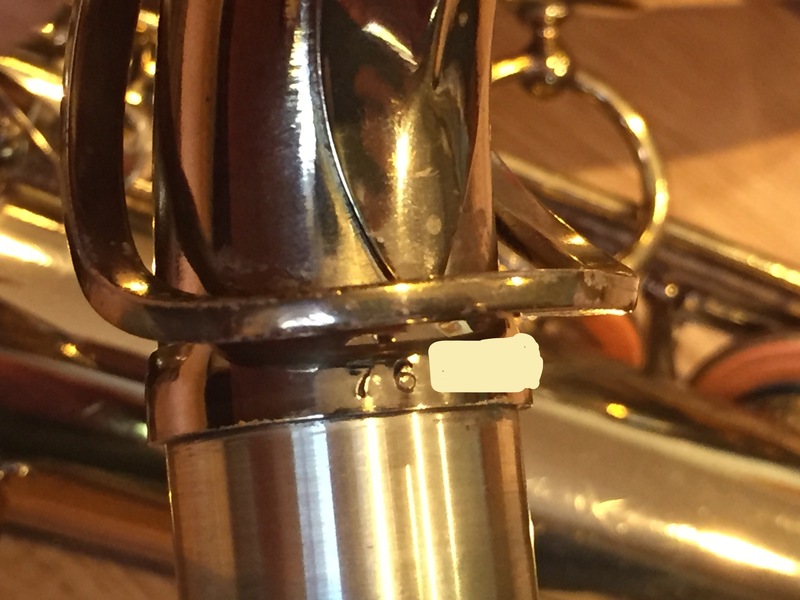 The pads have recently been replaced it seems. 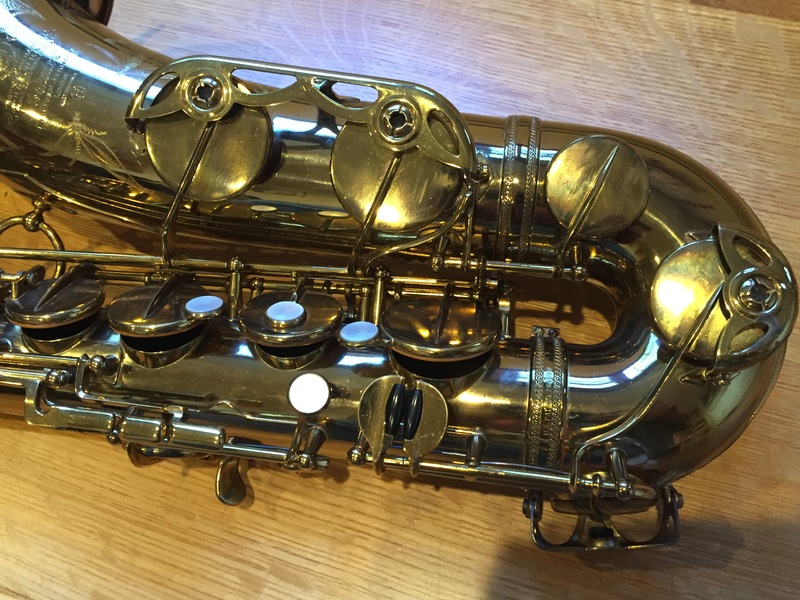 I’ve done some minor pad adjustment but not much. 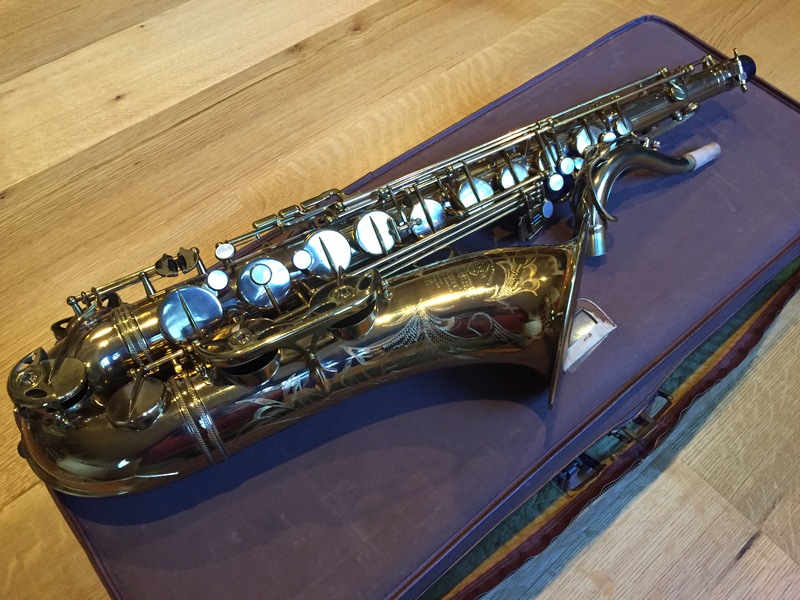 It is currently in good playing condition as you will hear in the video. 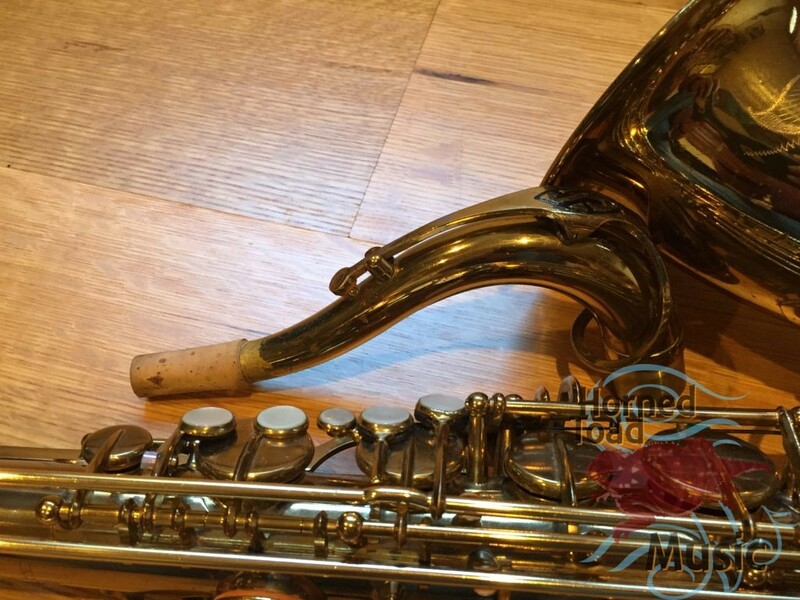 It could probably use some more adjustment or whatever the new owner wants to do in terms of a setup. It is not in immediate need of anything at the moment though. 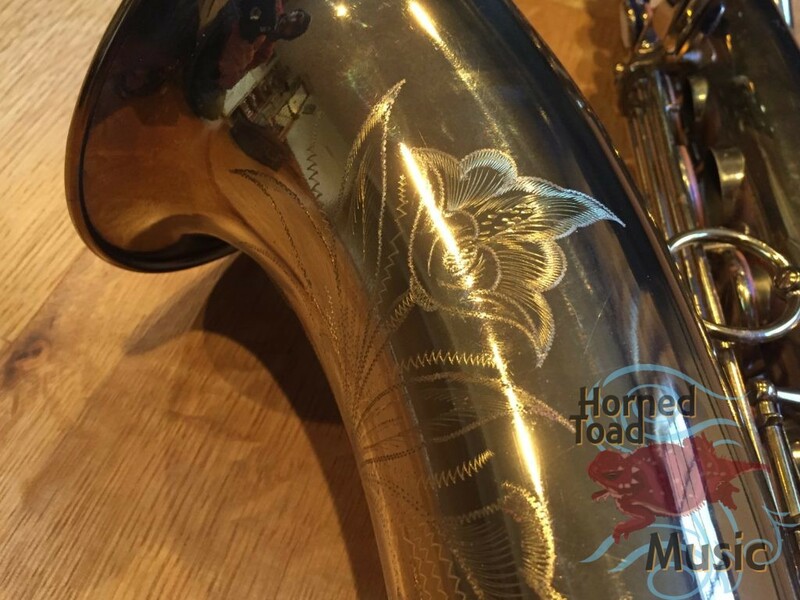 This is a rarely great horn, ready to take on the gig. Do not miss.